It should shed some weight with the help of carbon fiber reinforced plastic (CFRP) in its construction. Expected launch in 2016 as a 2017 model. 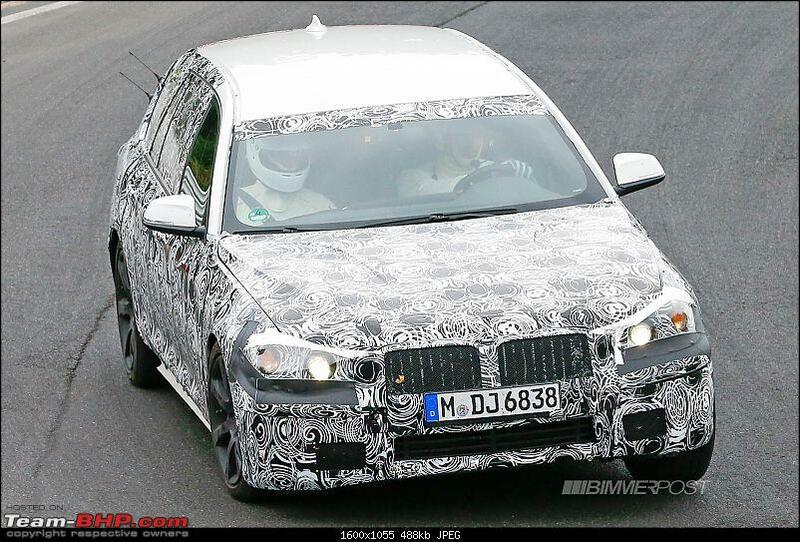 1) BMW will add a 3 cyl diesel engine (rumoured to produce 150 hp) to the line up in certain markets. 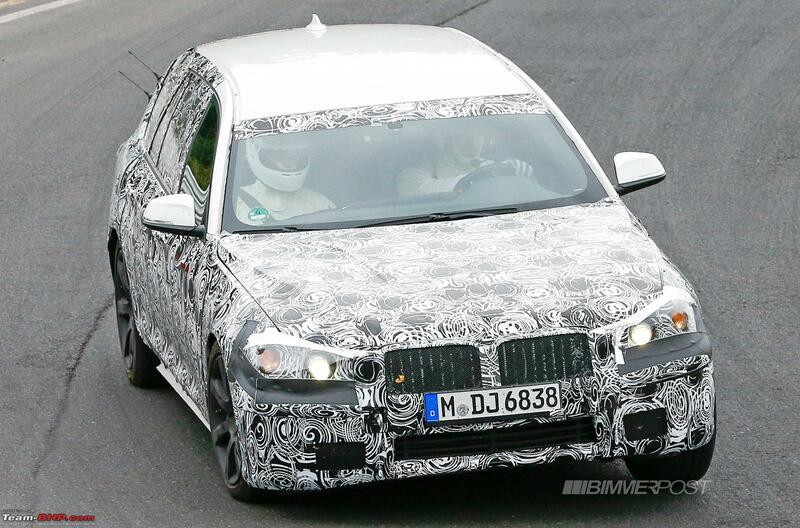 2) Next M5 will have in excess of 600 hp & will have an optional x-drive variant. Looks Sharp. Seems like the new BMWs are getting "De-Bangled" . 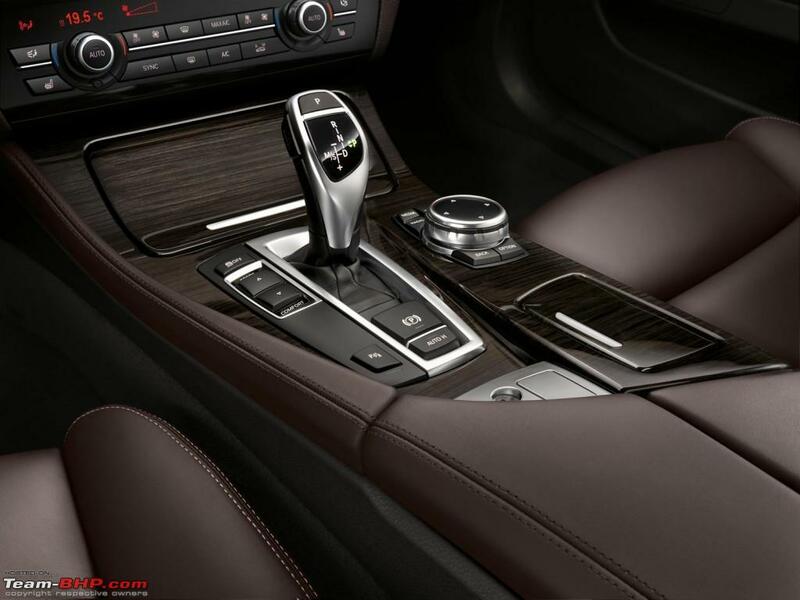 Next gen 5'er will use the 9-speed ZF transmission used on the Jeep Cherokee and 2014 E-Class. 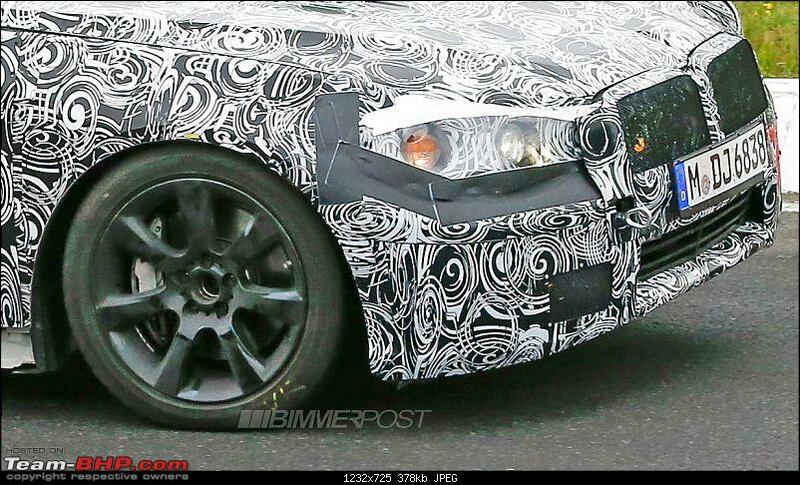 Hi all, If the reports of I.A.B are to be referred then the sixth-generation 5 Series is named the ‘G30′ internally and will be underpinned by an all-new ’30up’ platform which is built by combining aluminium, high-strength steel and carbon fibre which makes it a full 80 kg lighter as compared to the present 5 Series. 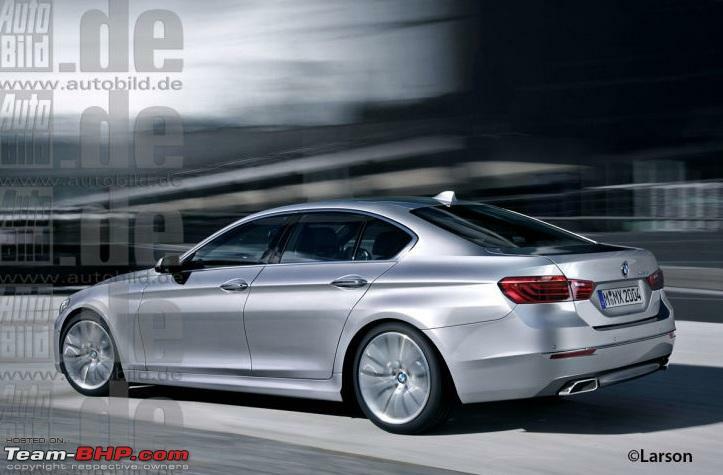 It is believed that further in the line-up are a 5 Series Gran Turismo and a Touring (Estate) later in that year. 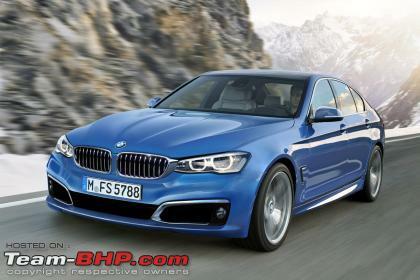 The loss of weight on the 5 Series will allow BMW to power it by a 1.5-liter turbocharged diesel engine. 500 cc cylinders would be put together to come up with three-, four- and six-cylinder engines that share 60 percent of their parts. 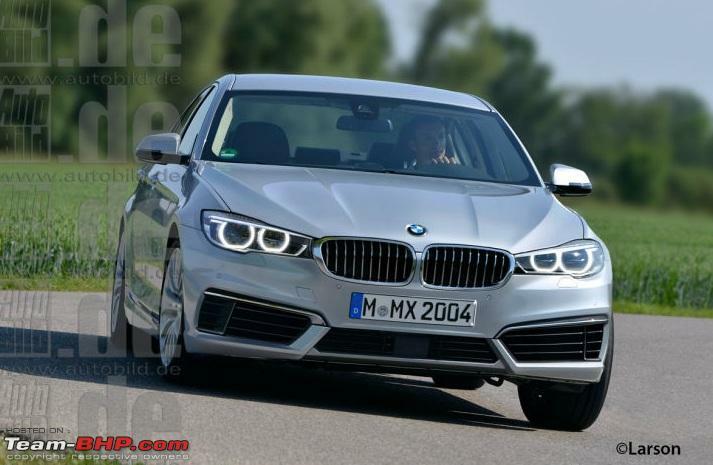 A 2.0-liter four-cylinder engine shall power the 520d and 525d, generating 231 hp. 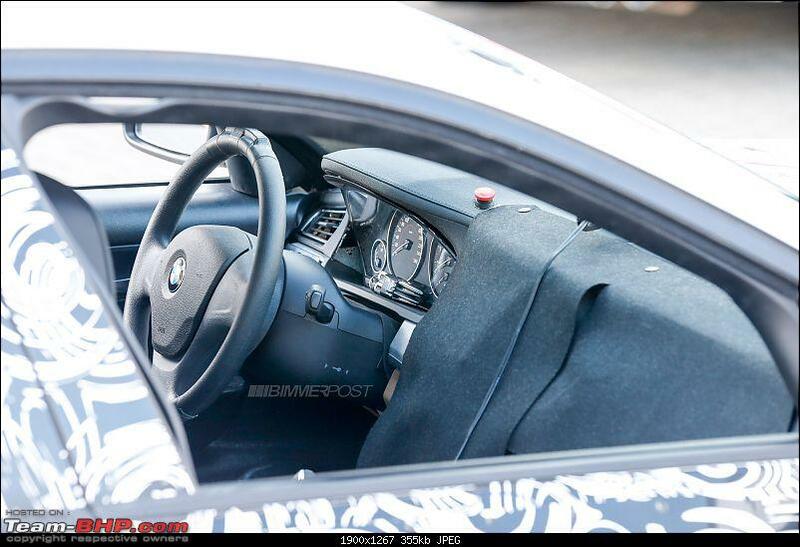 As per the reports, The 528i will get a 272 hp petrol engine. 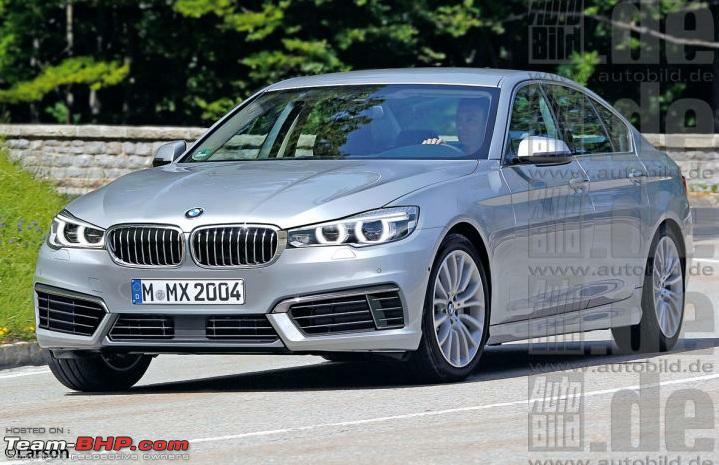 5 Series would be sharing it's front axle assembly with with the next-generation 3 Series and the higher powered six- and eight-cylinder models will get the front axle from the next 7 Series. 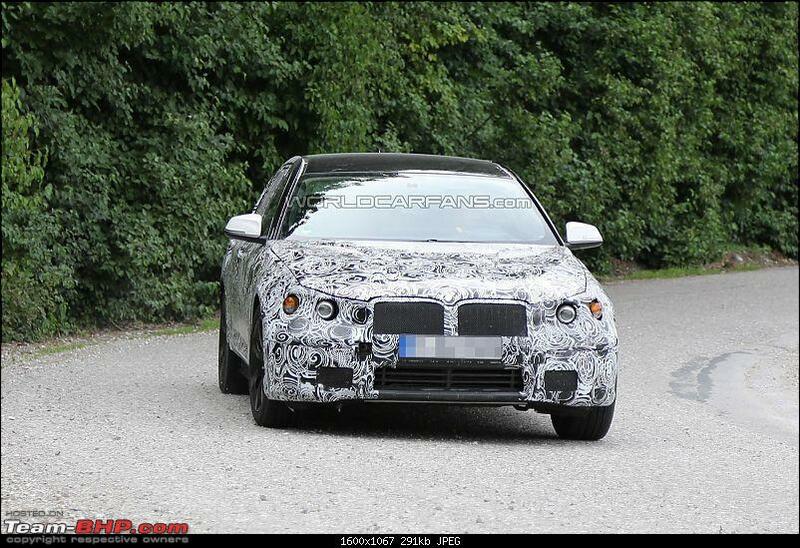 It is also expected that the M5 developed from this 5 Series would be a whopping 180 kg lighter, carrying a tuned version of the same 4.4-liter twin-turbo V8 used in the present M5. 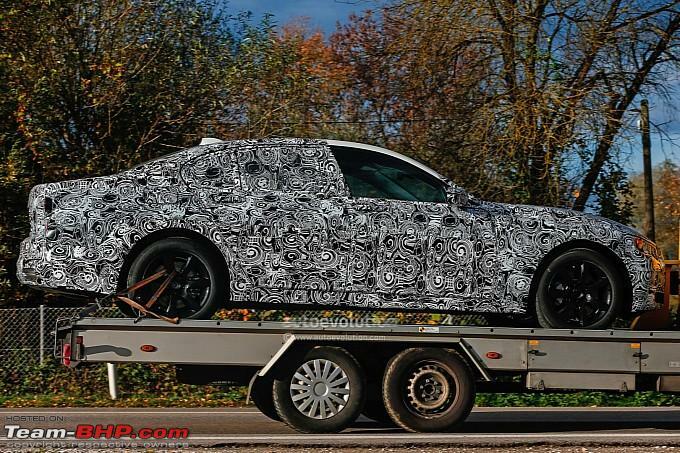 The new benchmark that is expected to be set by the forthcoming M5 will be the inclusion of an option for a four-wheel drive. The new model is set to retain a familiar profile, with refinements to the details helping to create a more modern, premium look that’s a bit sportier than the current-generation 5 Series. By using more high-strength steels, aluminium and carbon fibre-reinforced plastic, BMW will hope to cut the kerbweight by about 100kg. 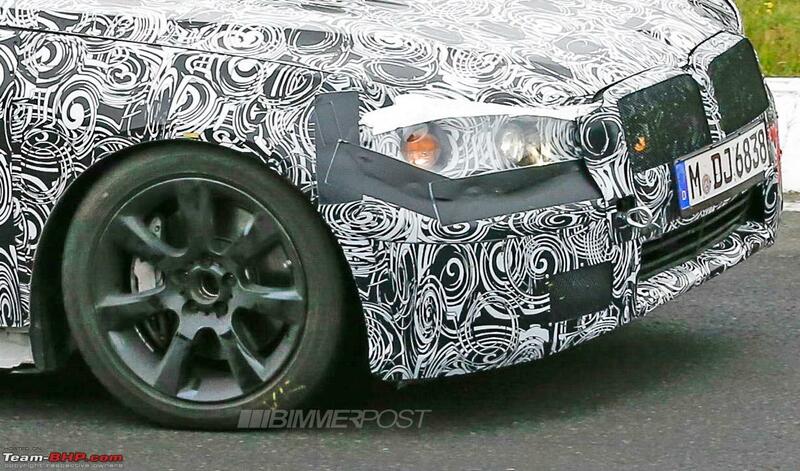 The 2016 BMW 5-Series has been spied with a production-ready body. I for one loved the Bangle design and still think it looks hot and a huge contrast from the current design. 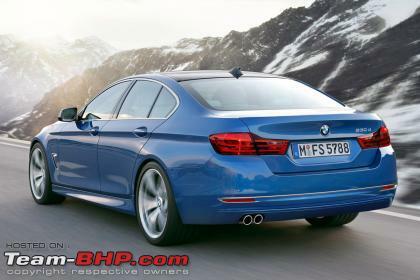 The current 5-series looks so plain in comparison. E60 was a revolutionary design. Not many liked it. The F10 had no such qualms I feel. As for the 2016 model, I think it looks a lot better than the F10 but its really time they did something with the interiors. Atleast change the gear lever. Not at all impressed by these rendered images. 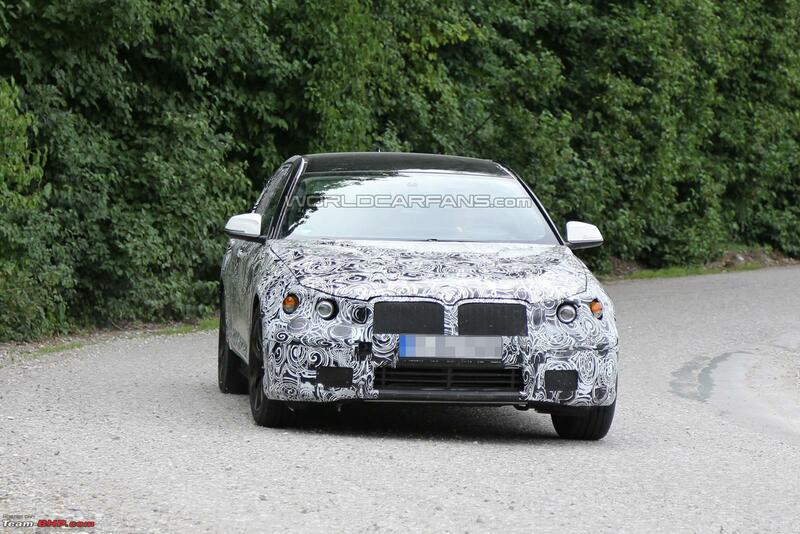 Looks like a bigger 3 series from up front. And the rear is almost the same as the current 5'er. Although most people hate the Bangle era- I think that one had an identity of its own. Not something modern day beemers have! All times are GMT +5.5. The time now is 14:08.